Timeless Classics in Acacia. 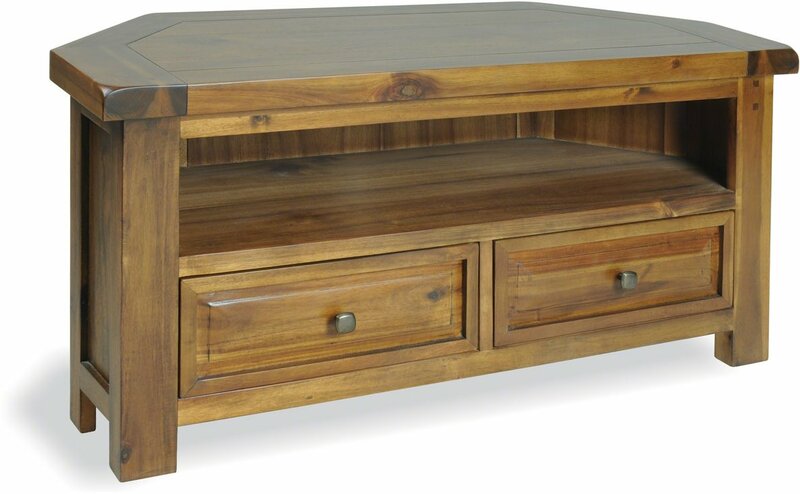 Beautifully crafted from quality solid Acacia and veneers, stained and polished to show off the rich natural markings of the wood. Stunning Stain and Polish finish.